03/20/2013 Locker Singapore is please to present our range of Wider, Bigger and Cheaper Plastic Locker. 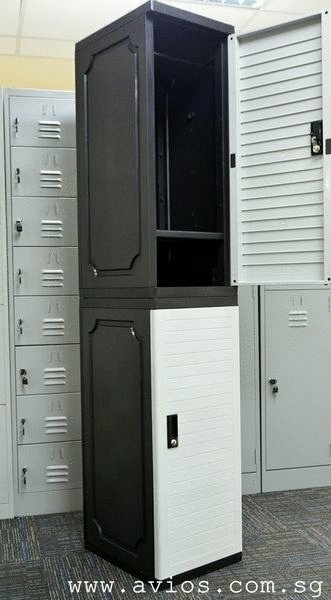 more modern, more lasting and more affordable then the old PVC Locker. These wide plastic locker comes with 380mm width. Wider then most plastic locker available in the market. check out our range of plastic locker. 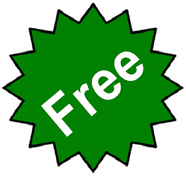 We are sure there is something in our huge inventory of lockers that you need. call : 9767 8810 and 6689 1901.